Contractor discounts available with credit application. 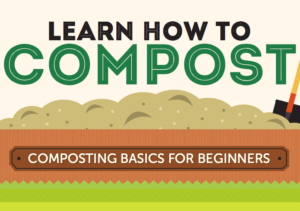 Select Materials works with local Colorado farmers to produce high quality organic compost. 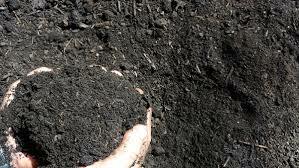 Our organic compost is produced from cow manure and has an optimal blend of natural fertilizing compounds. 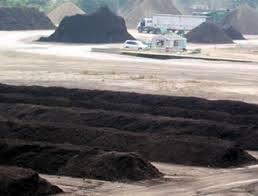 Select Materials compost has absolutely no inorganic material in it and is natures perfect fertilizing compound. Select Materials will deliver truck loads of product to your site and on your schedule. Bulk truck load deliveries equal cheap compost prices for you. 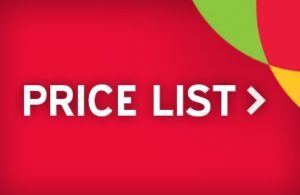 Call today and let us give you a quote! We accept and compost raw yard waste drop off, grass clipping dumping, horse manure disposal, and tree limb and branch drop off free of charge.